Exploring the outdoors is good fun, good for our health and easy to do. 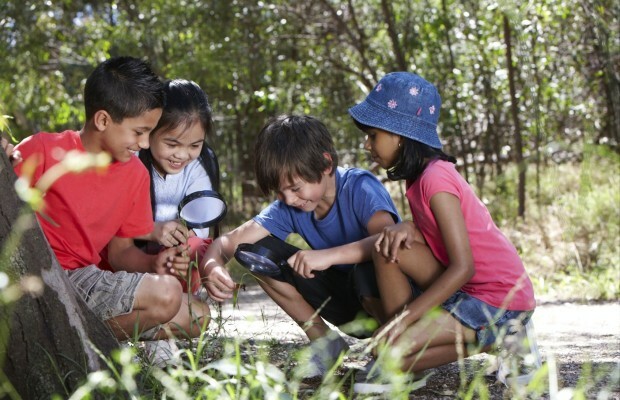 Join Parks Victoria for a nature treasure hunt in the bush, as part of Nature Play Week, and discover the colours, patterns and textures of Kings Billabong Park. Please bring water, sunscreen, insect repellent, and wear enclosed shoes and clothing appropriate for the weather. Be prepared for a short walk. There are no toilet facilities at this site, so please go before you come! Please meet at the Kings Billabong Lookout, access via Eleventh St off Cureton Ave. Extra parking can be found at the Lower Murray Water Pump station next to the lookout.